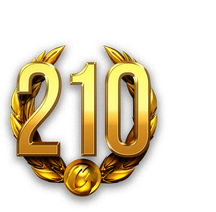 Wargaming turns 20 this August, and this calls for celebration! In commemoration of this important anniversary, we've lined up awesome sales and activities for you. 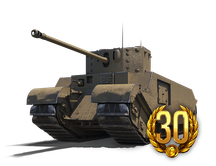 For starters, you can enjoy discounts on Premium Account time (get 30 Days Premium Account Time FREE!) 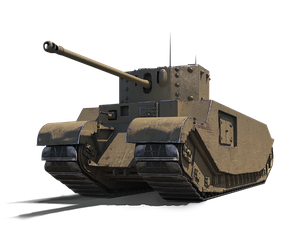 and get a combo pack with the classic VI TOG II* , Gold, and Premium Account time all month long. Discount: 30 Days Premium Account Time is FREE!